If you could curate the ultimate art museum with an unlimited budget what works of art would you choose to display? 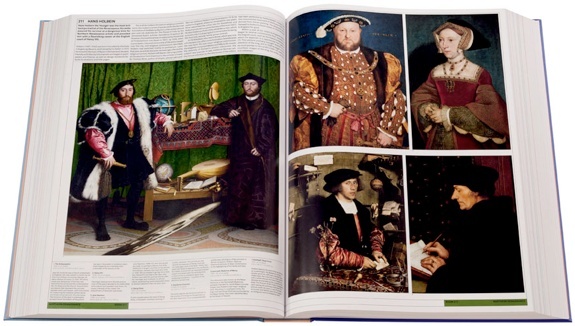 A team of over 100 editors, art historians and archeologists spent more than a decade tackling that very question. 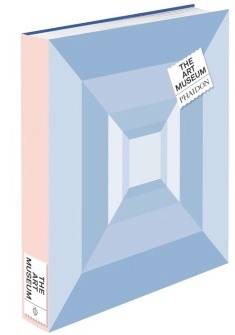 The result of their collective research is displayed in an epic volume titled, appropriately, The Art Museum. The Art Museum is not another artsy coffee table book. It is THE artsy coffee table book. 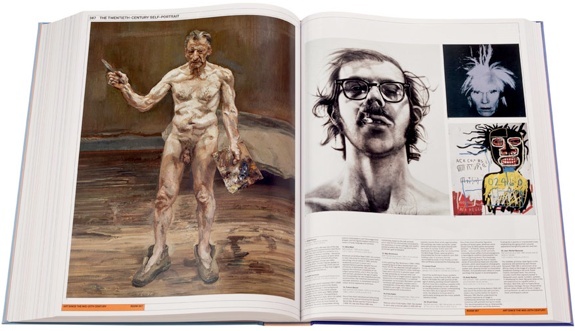 No other book has as extensive a display of humanity’s art, from cave paintings to modern works. Then again, virtually no other book is as big as this one. Opened up, The Art Museum is almost three feet across. 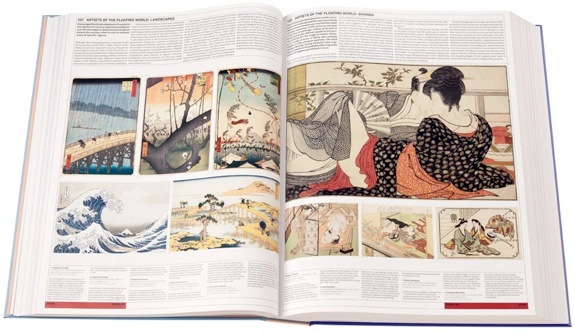 In its 1,000 pages you’ll see more than 2,700 works of art. To visit them all in real life you’d have to go to 650 museums, break into the mansions of 50 private art collectors and, oh yeah, infiltrate a dozen archeological sites Indian Jones-like. But The Art Museum isn’t all about quantity. The book is excellently organized, divided into 25 “galleries” which are then sub-divided into “rooms” connected by “hallways.” At least one of the works on display, a 14th century alter piece, is only visible in its complete form within the pages of The Art Museum. The piece was divided into parts two centuries ago and remained so until the editors of The Art Museum tracked them all down. though it’s currently on sale at Amazon for half that. Not bad for the only art book your coffee table will ever need.